Kinetica is a bespoke system capable of generating unique and potentially interactive light sculptures tailored to any space or environment. 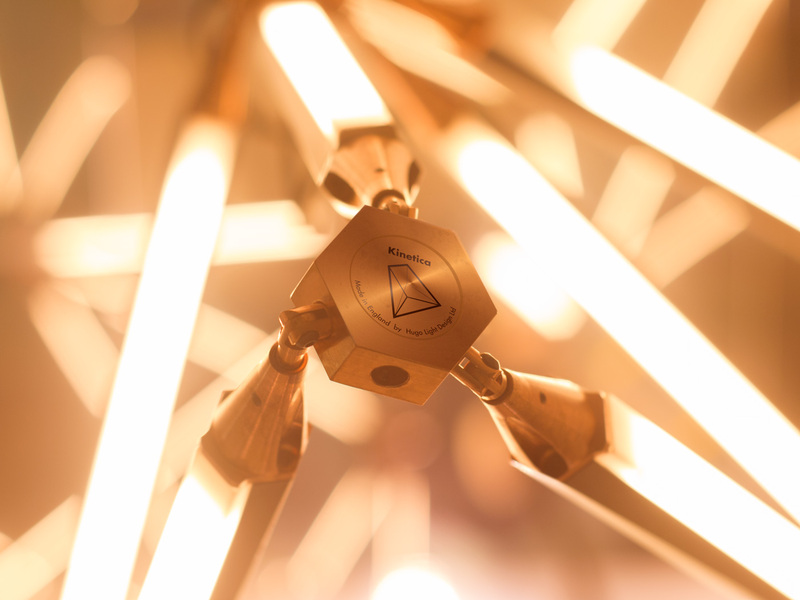 Every Kinetica component is carefully customised to each individual space and client based on our expert understanding of the multiple interactions between light, architecture and human behaviour. The possibilities achievable with the Kinetica system through LED technology, lighting control and motion and sound interaction are limitless.